Lauterbrunnen is set in a dramatic valley of 72 waterfalls, one of Switzerland’s largest nature conservation areas. The peaceful village is ideal for families or those wanting a quieter holiday and the sheer cliff faces surrounding the valley with their frozen waterfalls make for some incredible views. Lauterbrunnen is another great option for those wanting a quieter base with easy access to the Jungfrau region as the train whisks you up to Wengen in less than 20 minutes. Located midway between Wengen andMurren, it is possible to ski back down the Murren side to Lauterbrunnen if there has been enough snow. 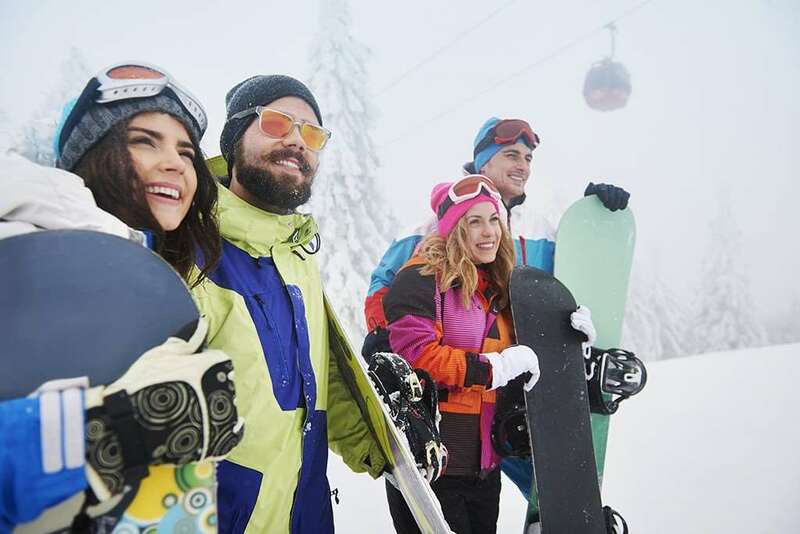 With perfectly groomed pistes and plenty of snow making facilities across 47% of the slopes skiing is guaranteed throughout the winter season with 38 snow cannons contributing the swiss natural snowfall. With just a couple of bars and a handful of restaurants, this is definitely a resort for those who want to get away from the hustle and bustle of the larger resorts. Interlaken can be reached by train from the resort, making a great option for a daytrip. There are plenty of cross-country ski tracks in the valley as well as a good variety of winter hiking trails. The nearest international airport to Lauterbrunnen is Bern (BRN) which is located 62 km away just a short bus or car transfer journey away. Lauterbrunnen is not a ski village, but it's in a very convenient position to get to Murren, Wengen and Grindelwald, so you have a choice of three, instead of just one. I've been about 10 times and always stay in the Hotel Silberhorn. The rooms are good and there's a buffet breakfast and a 5 course dinner. There is also a good ski room with boot heaters. It's cheaper than France and everyone speaks English. 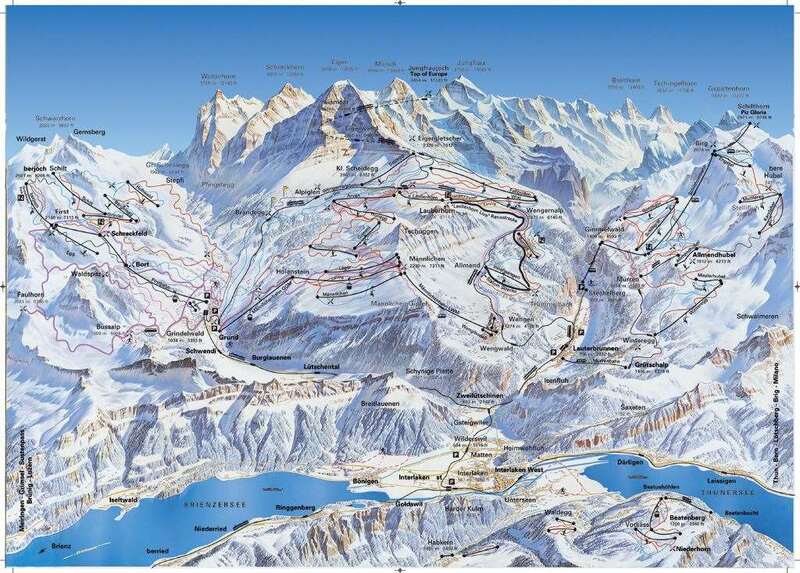 Leave the hotel, walk 200m and you're in the mountain railway station or the cablecar station for Murren. All villages are joined by mountain railways which are covered in the lift pass, as is the train to Interlaken (8 miles) for retail therapy. The scenery is the best in Europe. All the villages have their own websites, so do a search and look at the photos. Suitable for families and older folks, if you want lively bars and clubs, forget it. See the Eiger, Jungfrau, Munch and fabulous views from the top of the Schilthorn revolving restaurant. None of it is 'purpose made', all villages are traditional, so the pistes are not like Tignes, they are natural too. You will not be disappointed! We went somewhere different every trip until we went here in 2000, and we haven't been anywhere else since.